Scooda, a midwest Christian Hip Hop Artist. Born March 30, 1988 in Saint Louis, MO. has been rapping since the age of twelve. He cites influences that include Praiz' and Flame in addition to his mother. He begun his rap career in a group to only recently build himself as a reconizable solo act. 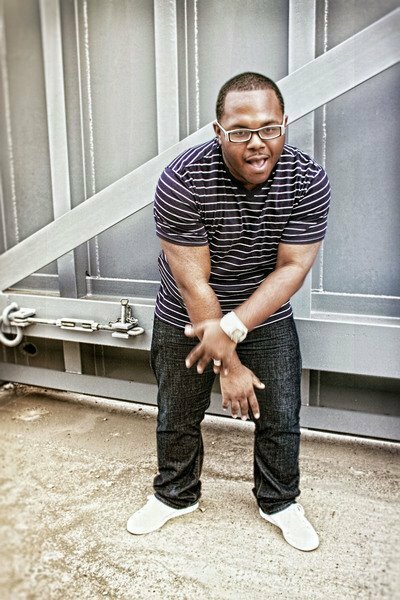 Scooda has released several hit singles & is in the process of working on his first solo project in 2012. Scooda is also featured on the song 'Never Going Back' on Point 5's hit album 'Hello Goodbye'. as well as the hit song 'Flesh Killa' on STLien's EP 'Flesh Killa'. * Your song 'What I Do' has just been added to Hood Tales station! 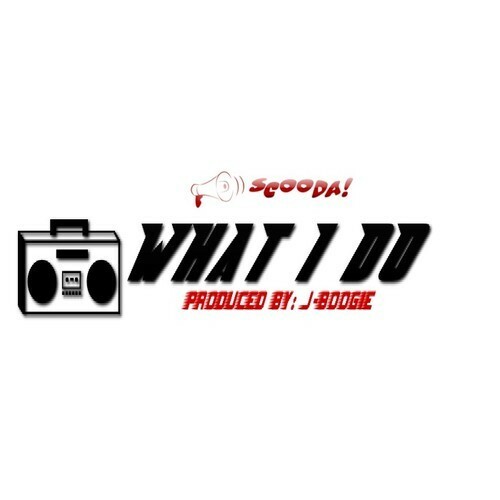 * Your song 'What I Do' has just been added to green yogurt station!